Sign up and get the track "Being Human" for free! 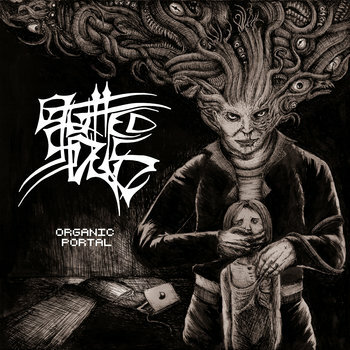 Gutted Souls is a Death Metal Act that fuses the old with the new to carve our own sound to fight againt the oligarchic madness. Our new CD, The Illusion of Freedom was just released and is already full of great reviews and featuring in "best of 2017" lists. We were featured on the Chilean Radio DiscoRayado! A new review of our album The Illusion of Freedom on a Brazillian blog. The Italian blog TrueMetal posted a short note about the release of our debut The Illusion of Freedom on Envenomed Music and Narcoleptica Productions. A note about our release in europe is out in Sepulcral Voice Magazine! You can check out the note here! Our new work, The Illusion of Freedom will be distributed in eastern Europe via Envenomed Music and Narcoleptica Productions! We are very proud of this achievement, and we hope all the headbangers there enjoy Gutted Souls way of making Death Metal.